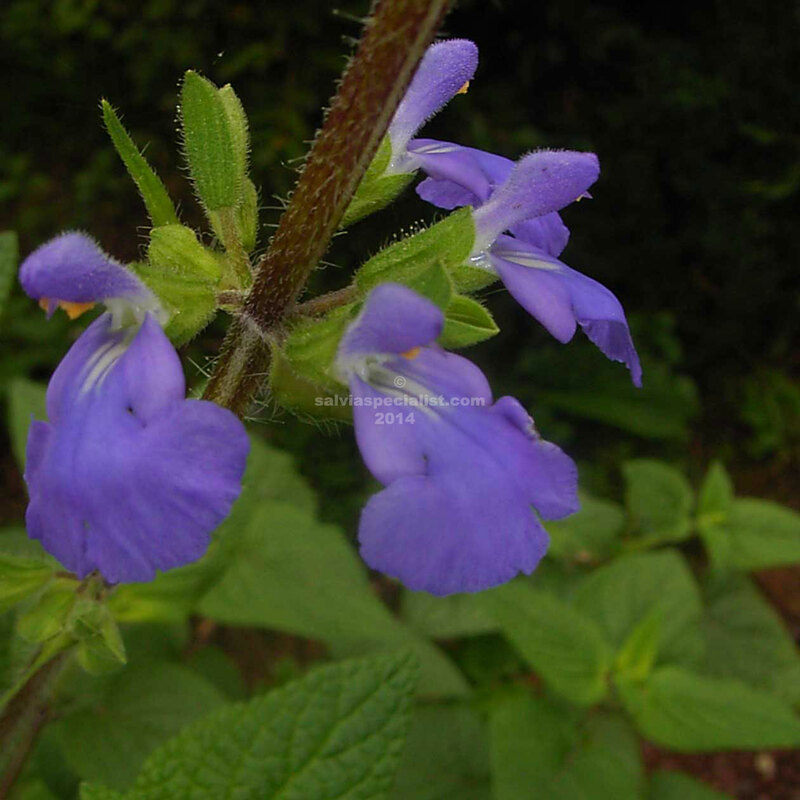 This is a Mexican salvia I saw growing wild in the mountains of Oaxaca, Mexico. In Australia it is quite a pleasant plant for part of the border. It is probably too open for a feature plant but you may grow it better than me, i.e. cutting it back from time to time. Amarissima grows about a metre high, with new growth coming through winter. It has small pleasant mauve flowers and seeds readily. It will grow in shade or sun.